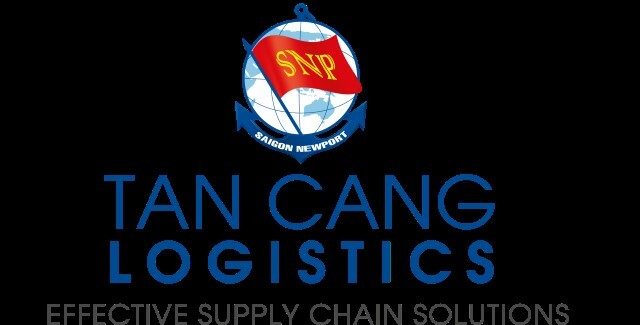 Being a subsidiary of Saigon Newport, Tan Cang Logistics which was established and has developed as a necessary demand to provide the solution about supply chain . Currently, we offer several services such as: stevedoring, empty containers, "stuffing andunstuffing", bulk cargo, and especially logistic service... Tan Cang Logistic is proud to be a part of Cat Lai port in particular and port’s system of SNP in general. 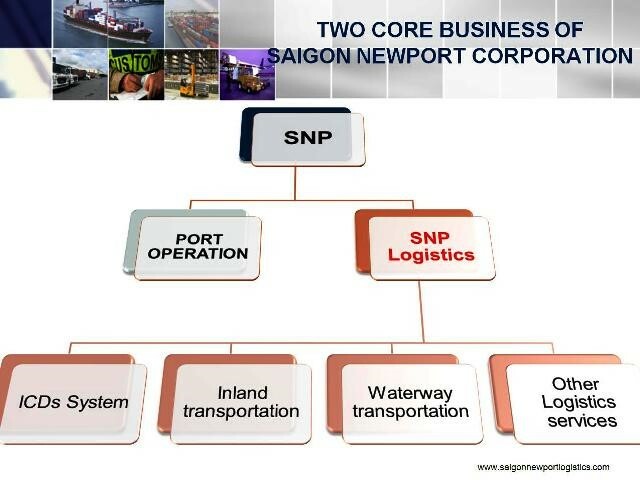 Being one of 25 subsidiaries of Saigon New Port (SNP), Tan Cang – Long Binh ICD always attach special importance to develop, expand the modern infrastructure, invest modern equipment in order raising capacity of complete supply chain to serve the customers. On August 04th 2013, Tan Cang – Cai Mep International Terminal successfully held the ceremony of welcoming the maiden vessel “MOL BRAVERY” of CBE service. 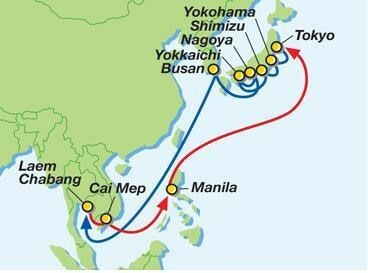 The service is exploited by MOL (Japan) with her rotation including Tokyo, Yokohama, Shimizu, Yokkaichi, Nagoya, Busan, Laem Chabang, Cai Mep, Manila, and Tokyo. SNPL – THE SECOND CORE STRATEGY OF SNP. 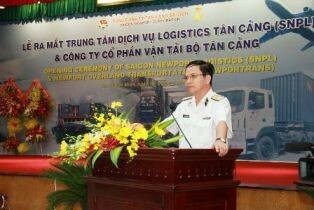 INAUGURAL OPENING CEREMONY OF SAIGON NEWPORT LOGISTICS (SNPL) & NEWPORT OVERLAND TRANSPORTATION. To share the success and express thanks to loyal customers, Saigon Newport Corporation hold the party for rice exporters using services at Tan Cang Terminal and Cat Lai Terminal. Attending the event, there were the representatives of Customs Department, inspection companies, shipping lines and more than 200 loyal customers. May 11, 2013 is the date which marked the seven years of establishment and operation of Tan Cang Logistics and Stevedoring Joint Stock Company (TCL). Looking back to the past, the Party Committee, Board of Directors, and all employees of the company are very proud to overcome many challenges. Each individual fully understand that TCL can make these achievements, stability and growth thanks to the strong support from our customers, and "Advanced Quality of Service" is the way to get more support. On April 08th 2013, Tan Cang – Cai Mep International Terminal (TCIT) has made the new record of 197.71 moves per hour in Vietnam for the M/V MOL Advantage V.072 E-073W belonging to SVS service (Asia – South U.S service), breaking the latest of 190 moves per hour when serving the M/V MOL Progress on February 15th 2012. As the leading container terminal operator in Vietnam, SNP has always focused on developing and expanding port infrastructure and logistics services as well as investing into modern equipment in order to constantly improve the quality of services. 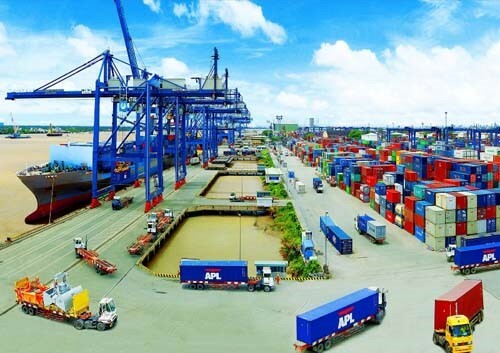 Tan Cang-Cat Lai terminal is the biggest and the most modern container terminal in Vietnam. In 2012, Cat Lai terminal handled 2.8 million TEU of import/export containers through the port, accounting for 85% of the market share in Ho Chi Minh City area, ranked in the top 40 container terminals in the world. 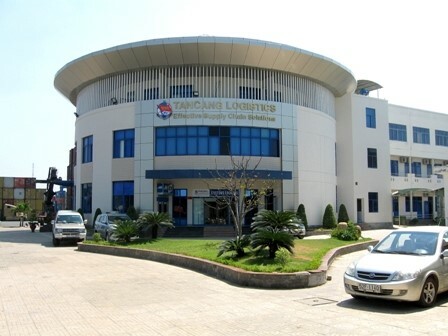 Recently SNPL signed one more contract to provide single window e-customs services to Tan Hiep Phat company – one of the enterprises having high demand on import and export in Vietnam. 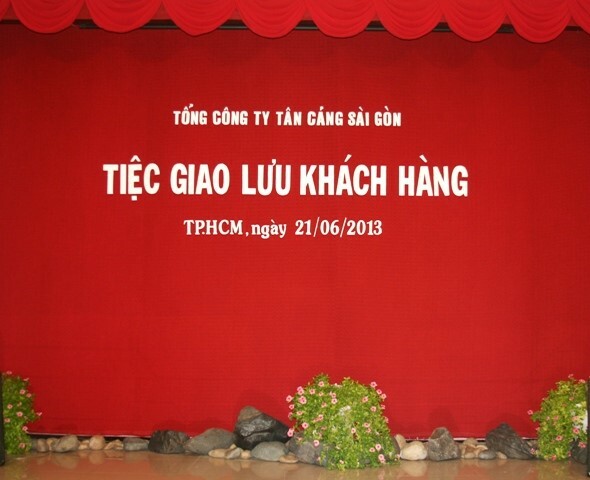 Under this agreement, SNPL has been assuming the duty of customs clearance for Tan Hiep Phat since May 06th, 2013.